Apple has hinted that they’re going to be making changes to future iPhones; this is understandable as reduced sales of the new iPhone XR are causing larger price cuts. New leaks suggest a much worse problem however. The Wall Street Journal has learnt that Apple is going to be making big changes to the new iPhone designs in the next line-up, due to be revealed later this year. This is due to a fundamental design flaw with current generation iPhone screens. The Wall street journal has stated that apple will drop LCD displays entirely for the next and future iPhone Line-up in favour of a switch towards OLED displays. This is because Apple wants to create a flexible iPhone. The iPhone XR sold so badly that the Japanese display company created by Sony and Toshiba will need a bailout in order to stay in business. 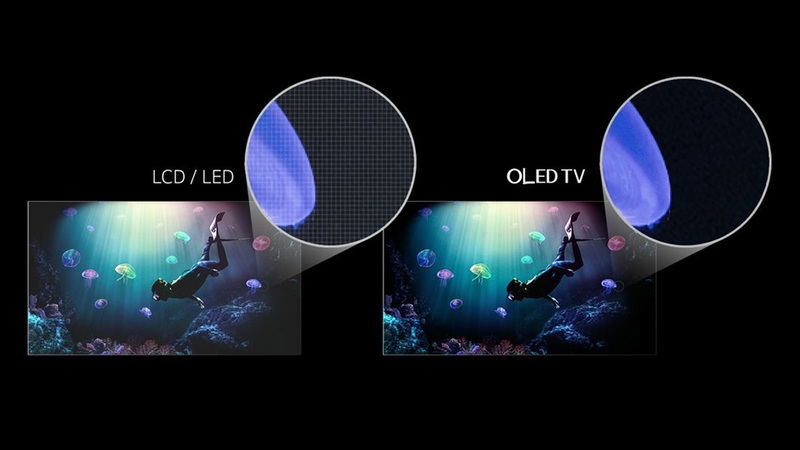 In a world where 1080p and 1440p OLED screens are king, it’s difficult for Apple to continue selling the 720p LCD found in the iPhone XR. Regardless of how many price-cuts and sales, customers are not interested in the latest iPhone XR for this reason. This has caused Apple to drop the 720p screens entirely from their new iPhone releases. The issue with moving to OLED is that Apple lacks the supply chain at the moment. This is a disaster for Apple because they went all-in for the XR and it was supposed to be the primary sales driver. Was the screen the only reason for poor sales? The iPhone XR screen is still better in 720p than other competitors featuring 1080p due to software changes and the type of screen material. Unfortunately though Apple has had to remove 9BN dollars from their next financial quarter. There were other reasons for the poor sales that Apple may have overlooked however. Design changes that didn’t make sense and were more like steps back than forward. Rumours of a creepy camera that watches what we do. Finally the missing connectivity of the device, mainly the head-phone jack that has drove a lot of iPhone users away from the device. What could be next for iPhones? The iPhone XR was very expensive on release at almost £1000 which is a lot of cash. The inclusion of the 720p LCD screen was included in the price. Meaning if Apple makes the move towards 1080p OLED screens then the price could shoot up to between £1200-£1300 on release. This is just a theory and we don’t know how long it will take to get this new 1080p iPhone. Apples CEO Tim Cook told CNBC this month that the iPhone XR has been Apples bestselling iPhone since launch last fall. Meaning the iPhone XR has still sold a lot of phones and Apple is most likely moving away from the XR range with 720p. 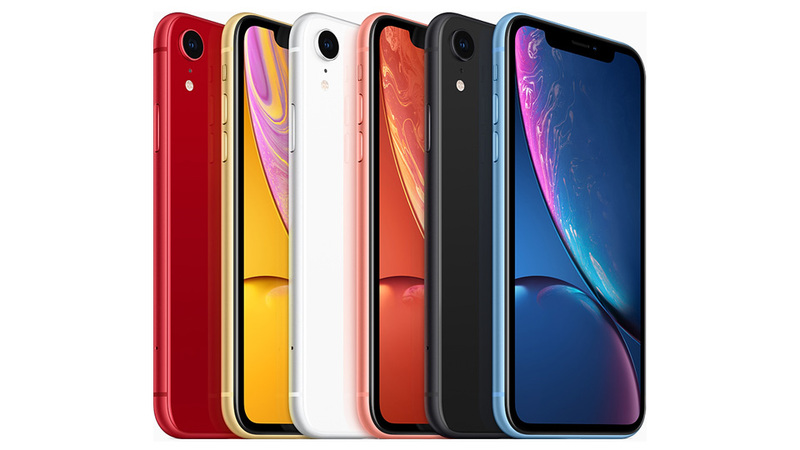 More price cuts are expected to try and sell the rest of the iPhone XR’s that are backed-up. This is actually great news for people that have been patiently waiting for a huge upgrade worth purchasing and the new iPhone screens would be the perfect upgrade. We will just have to wait and see what Apple is planning. Next post: Apple Hinting at Cheaper iPhones!